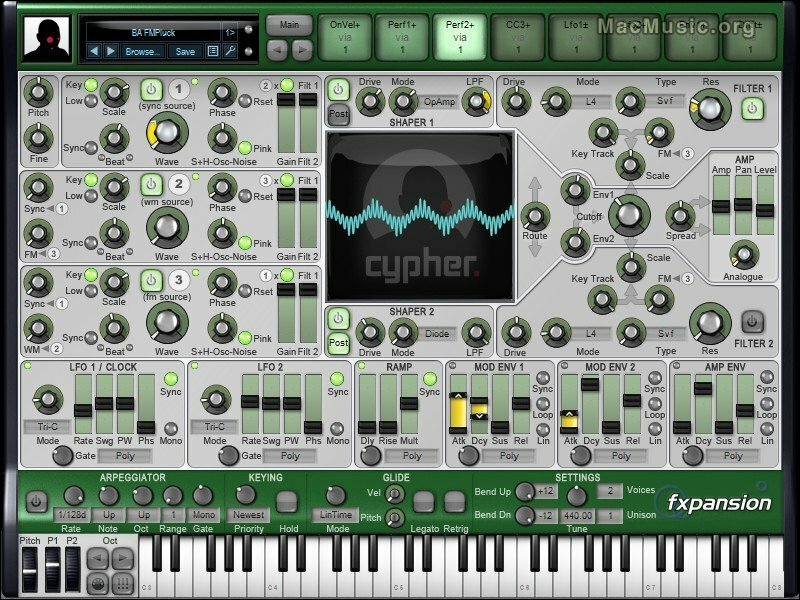 FXpansion has announced the availability of demo versions of its suite of advanced synthesizer instruments, DCAM: Synth Squad. • Can load only a reduced set of factory presets. • Can SAVE but not LOAD user presets - you'll be able to load your saved patches if you purchase the full version. • Cannot reload settings saved within DAW/host projects. • Launches a web nag-screen when any DCAM: Synth Squad plugin is launched. • Demo expires after 28 days. Available for Windows and Mac OS X (Intel only).